Alpine has a huge campus spread over 24 acres land. 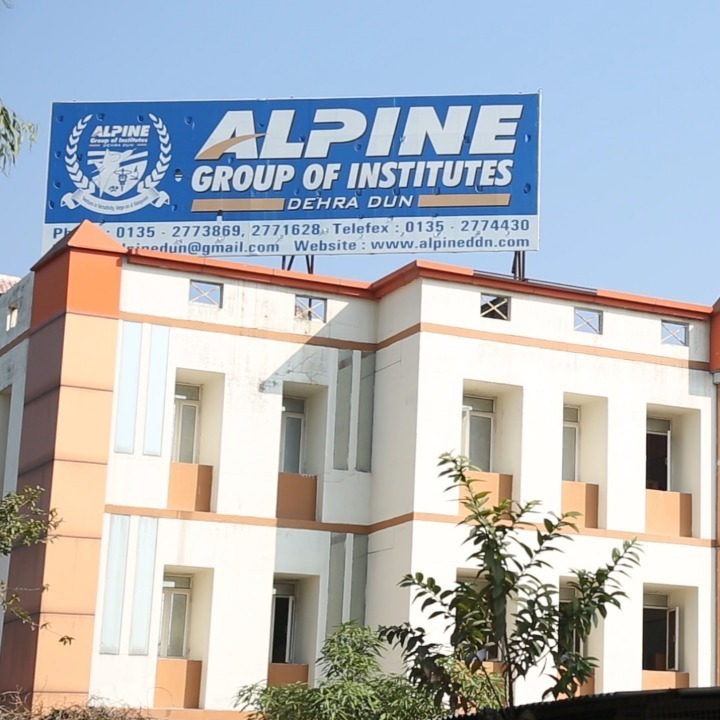 Alpine institute is located in very beautiful city Dehradun well known for its pleasant climate and hills. At alpine you feel near to nature. A river is flowing behind the institute, a refreshing view of mountain make Alpine one of the best campus in India. Alpine corrugate all necessary means in its campus required for students. We have well maintained laboratories, class rooms, playground, mess, hostel, libraries etc. At alpine we provide well-furnished air-conditioned learning space equipped with all modern teaching aids. Smart class with audio visual facilities help students to understand complicated topics at very ease this will increase learning desire of the students. Libraries are backbone of any civilized society and heart of any College &University. The library is serving over 2000 members, it is a central place for academic and research activities. The library is well equipped with seating capacity and it has more than 25000 books of different subjects which is useful for all the students. Thus the library at Alpine Group of College, Dehradun also acquires a prominent place among the students and faculty. The state-of-the-art laboratories at Alpine Group of College facilitate the training and teaching of student in various streams. The labs cater to the needs of the students studying in respective departments. Our laboratories comply with the International standards which help the students to be well conversant with the various instruments. By handling the most sophisticated equipments, the students build up a high confidence level, which benefits them in the long run. 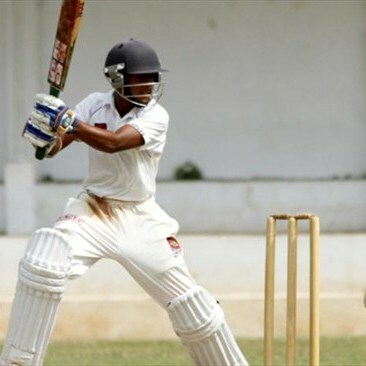 Alpine always take first step in organizing various sports activities at institute level as well as at district level. In these activities students are indulged in playing various games like cricket, badminton, volley ball, table tennis, chess and athletics. Alpine encourage each student to be a part to improve their overall personality. This is what the Alpine Cafeteria reflects. Our canteen is not only a place to fill but also a venue where mélange of ideas & views converge to give rise to innovative ventures. It has a mess offering vegetarian delicacies and caters to the diverse palates, and for the health freaks, Delicious food is prepared according to strict standard of hygiene. Well maintained buses of Alpine are running all around the city to facilitate our students and make their way from college to home and vice-versa an easy deal. 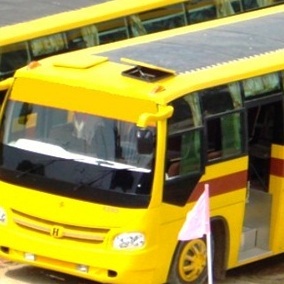 The Institute is also connected by regular local bus service available from Airport, Railway Station, and Bus Stand (ISBT).The college is located on the main highway (NH-72) at a 20 min drive from Clock tower, Dehradun. On the other side of college, Vikasnagar and Paonta Sahib are 45 minute drive away from the campus. Alpine never compromise in providing resources to their students. 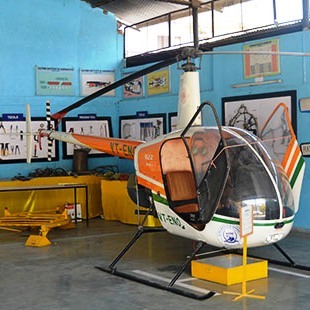 They provide latest aircrafts to learn every aspect practically. The alpine institute housed with its own Aircrafts as Beech Bonanza A-35, R-22 Helicopter & Learjet 25-B Heavy Aircraft. 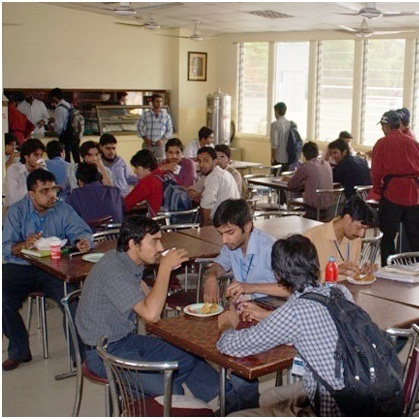 Separate hostels are provided for girls and boys inside the campus and outside the campus. Students are provided with adequate facilities to make them feel at home. 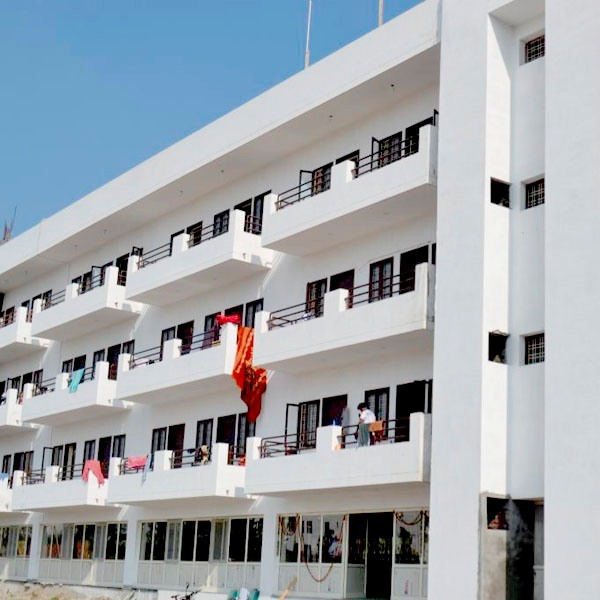 Their stay in the hostel enables them to imbibe a different lifestyle and involve them in activities Including Yoga, Meditation, Sports, Music etc., suiting individuals taste and preferences. Every effort is made that the hostellers get a homely ambience by providing them a home away from home. Hygienic, tasty and nourishing food to inmates. Hostel Fee for 4 seater is Rs 65,000/- per year. Hostel Fee for 3 seater is Rs 75,000/- per year.